MxVets,com is home to the RacerX Senior Championship, a race series organized for racers 18 years and older. There are 18 "A" and "B/C" classes for 10 age groups. All races are held on Saturday with an open practice scheduled for Friday. Series points are awarded per moto based on the AMA Pro points schedule. Merchandise provided by the series sponsors is awarded at each event and overall awards funded by the race promoters are awarded to the series overall champions. 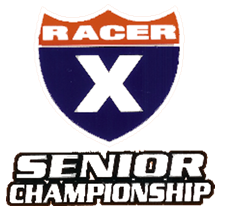 The first Senior event that inspired other similar events and eventually the RacerX Senior Championship was held at Mt Morris, Pennsylvania back in the early 90's. 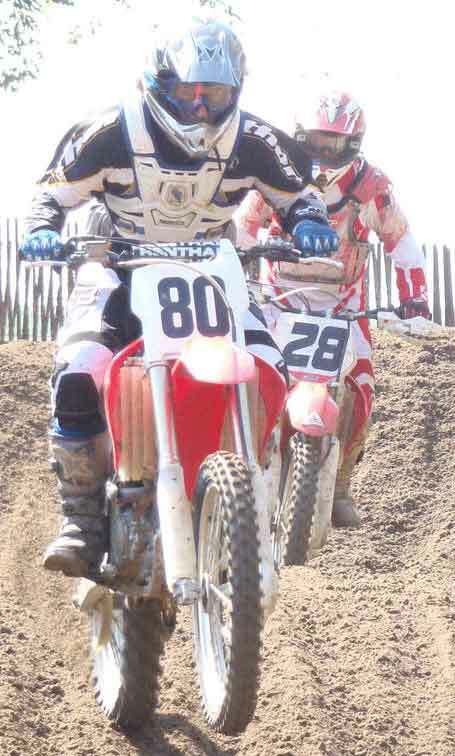 The race was held on a Saturday before the Pennsylvainia Amateur MX Championship. A group of older guys from the midwest saw the small ad in Cycle News, loaded up an old Travel Craft and trailer, made the trek and had a great time.